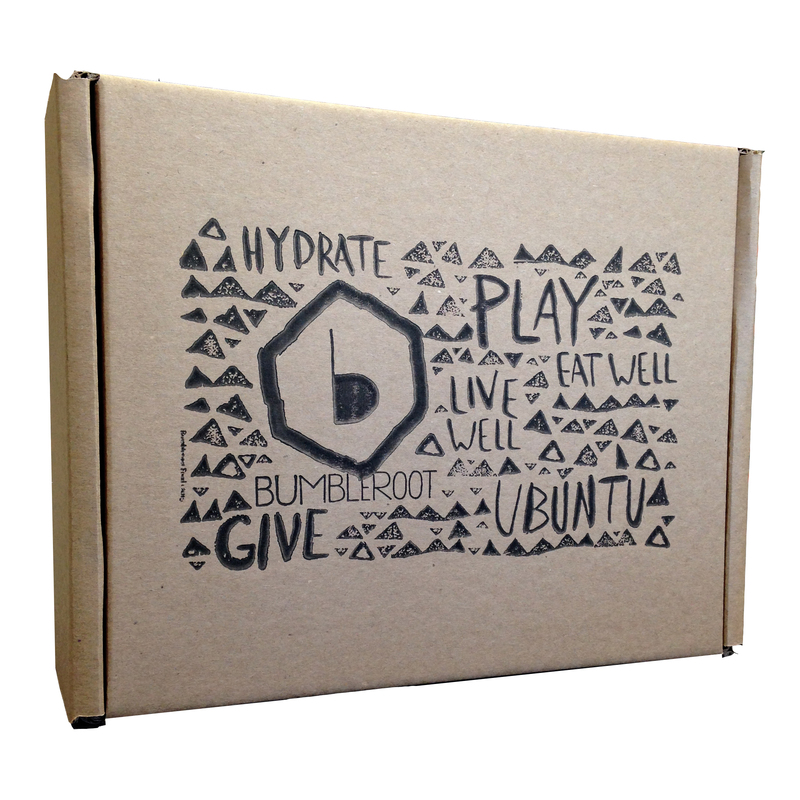 Elevate the customer experience with branded boxes! 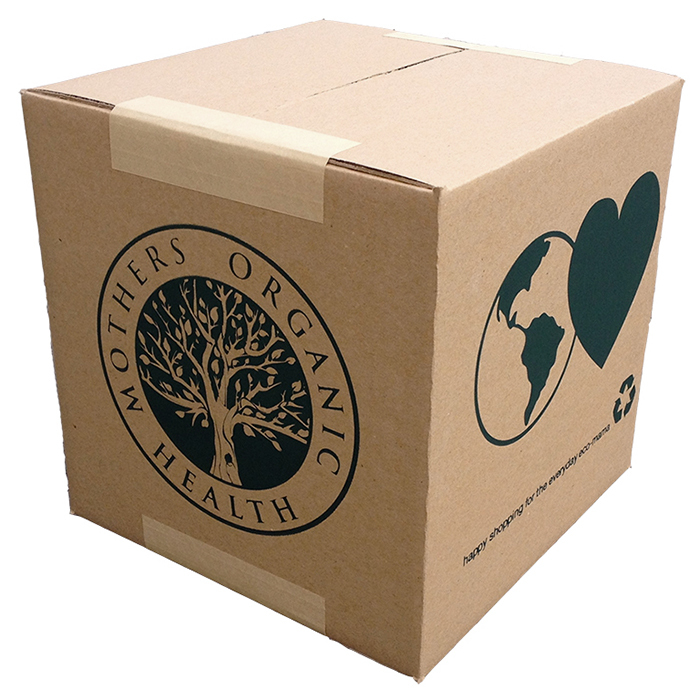 EcoEnclose is proud to offer 100% recycled custom boxes for shipping in all styles, sizes, and configurations you can imagine. 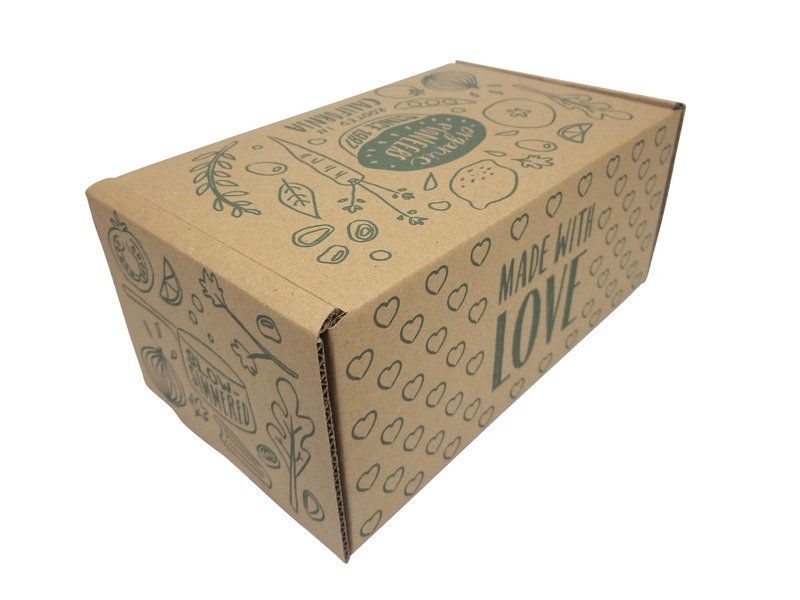 These boxes are not just 100% recycled - they are made from 95% post-consumer content - and are manufactured right here in the United States. 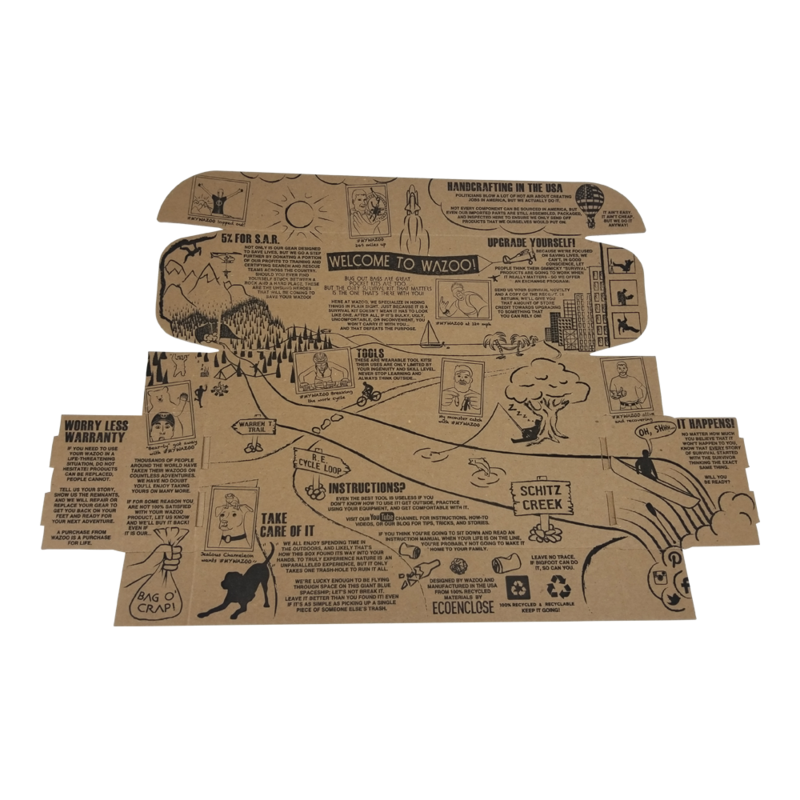 Every cardboard box that goes out our doors is customized to your specific needs. So your unique products can fit perfectly in a custom shipping box made especially for you. 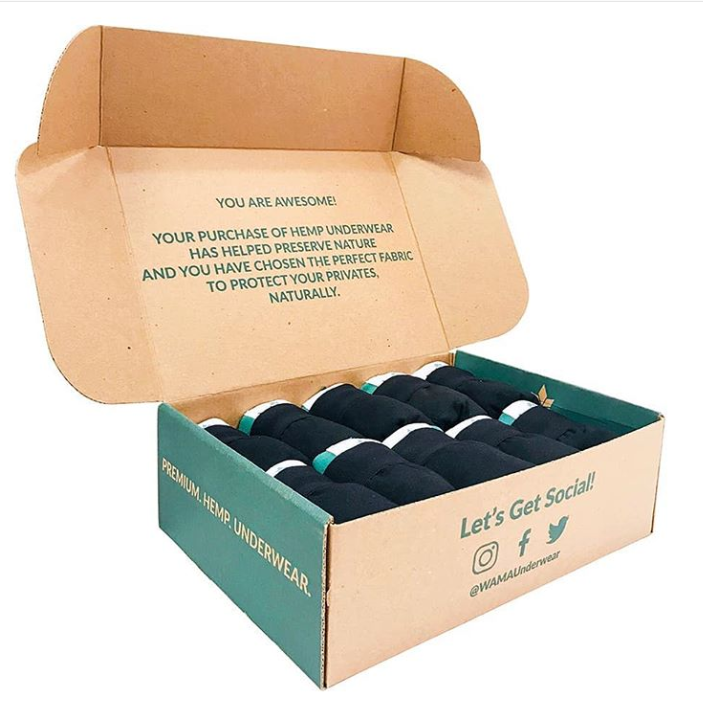 Not only does this make for an incredible unboxing experience for customers, it also is an added eco perk since it means you won’t ship excess air and won't need unnecessary void-fill! 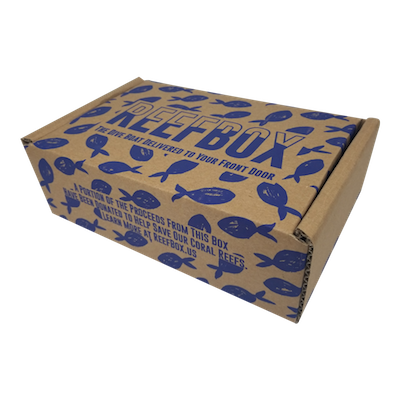 We offer eight custom box styles, and you can order them in almost any dimensions you need. Depending on your box style, you can choose from 23ECTB, 32ECTE, 32ECTC, and 44ECTC corrugated - which all range in strength and thickness. So the possibilities are endless! 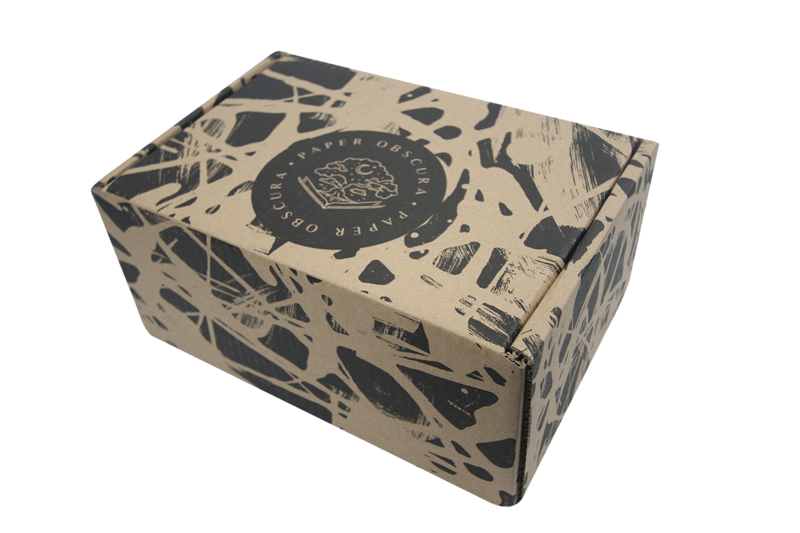 If you are looking for a custom shipping box style or box insert you don’t see below, just ask (design@ecoenclose.com)! We’ll see if we can do it. If you aren’t sure which box style or corrugated strength is right for you, check out our Guide to Custom Shipping Boxes! 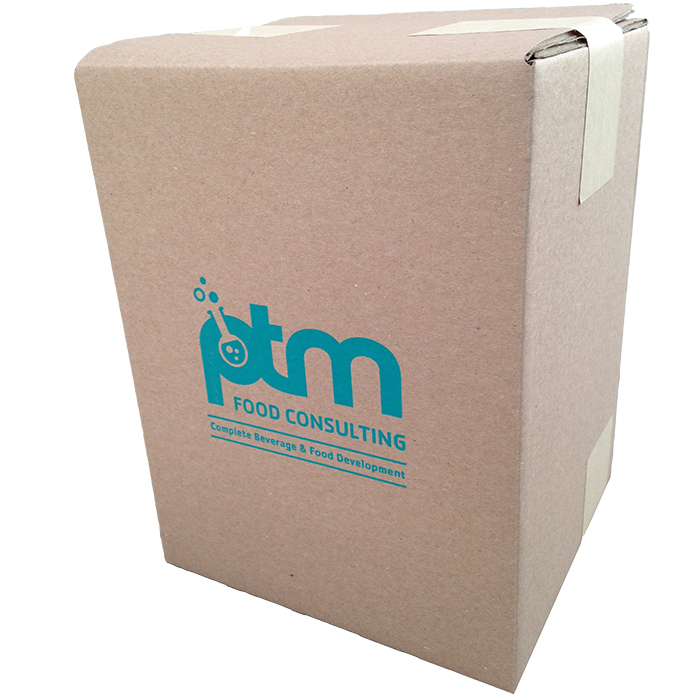 We can custom brand shipping boxes! For e-commerce brands, the shipped package represents the most direct touch point with a customer. Branded packaging creates a strong first impression, encourages customer loyalty, and repeat sales. Not to mention, a whopping 83 percent of consumers would share an image of a delivery via social media if it arrived in unique, branded packaging. All you need is your product, your desired packaging and your logo in vector format - we’ll take care of the rest. 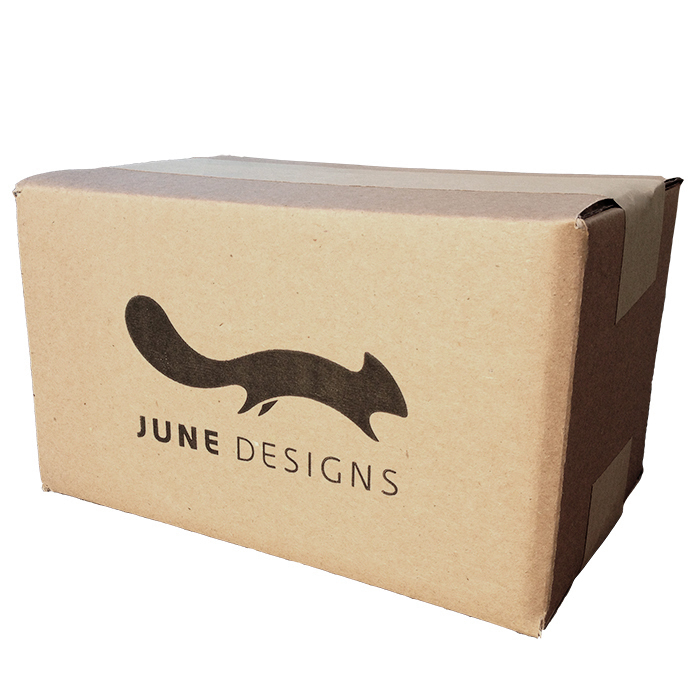 Find our full list of art specs and requirements for custom branded packaging here. 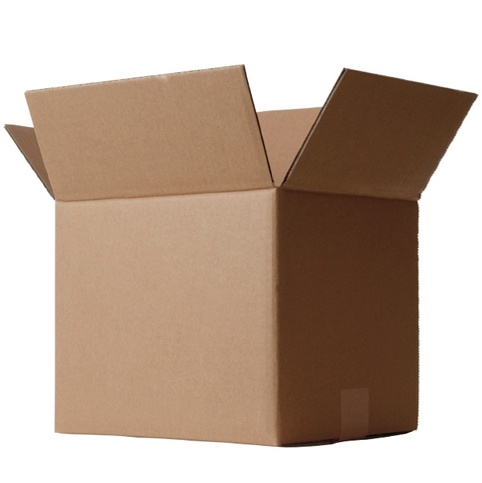 Start building your perfectly sized, custom cut corrugated shipping box! There are restrictions on the sizes of boxes we are able to cut and the sizes of boxes we can custom print. If you input box dimensions that we cannot cut or cannot print, you will see an error message. Learn more about our overall parameters at the bottom of this page. Additionally, please note that our boxes ship flat. As such, oversize boxes can often be cut, but are extremely expensive to ship. Looking for a sample? Select your desired box style and dimensions and click on “Add Sample to Cart.” Please note that we only allow one sample box per to be ordered per size/style and no more than 15 samples total. 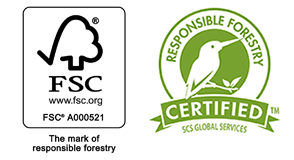 If you need help finding the right size and style, contact us via chat, email (support@ecoenclose.com) or phone. For a sample, click on "Order Free Sample" to the right. Step 6: New Order or Repeat Order? Read on to learn more about our box cutting and printing parameters. We know this can get confusing! Please email, chat or call us anytime. We can recommend the right box dimensions based on your product set and our capabilities. For 23ECTB flute boxes, the height must be greater than or equal to 1.75 inches. For 32ECTE flute boxes, the length and width must be greater than or equal to 1 inch and the height must be greater than or equal to 0.75 inches. The height of the box must be less than or equal to both the length and the width of the box. The height of the box must be less than or equal to both the length and the width of the box. We are unable to produce extremely large boxes. The box height * 3 + box width * 2 must be less than or equal 48 AND the box length + box height * 4 must be less than or equal to 96. Note that when the height * 3 + box width * 2 is over 30 AND the box length + box height * 4 is over 30, the box may become extremely expensive to ship. The above parameters must be met and one of the following combinations must be true about your desired box dimensions. Note that when the height + width is over 30 AND the box length + width is over 30, the box may become extremely expensive to ship, because two dimensions exceed carriers’ oversize package parameters. The above parameters must be met as well as the following. The box height + width is between 7.25 and 45.75 AND the box length + width is between 8.5 and 33.75.